In isolation Manchester United’s 1-0 loss to Barcelona felt more positive than negative. Defeat is never welcome but the manner of it, set against pre-match expectations of a Lionel Messi masterclass, leaves a smidgen of optimism for Tuesday’s return leg. 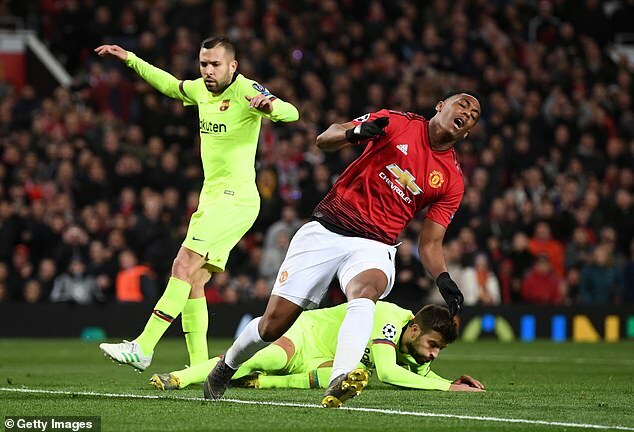 Scott McTominay enjoyed a breakthrough performance, Fred was the midfielder United hoped they’d signed, and Chris Smalling handled Messi as well as any defender could, leaving his mark for all to see. 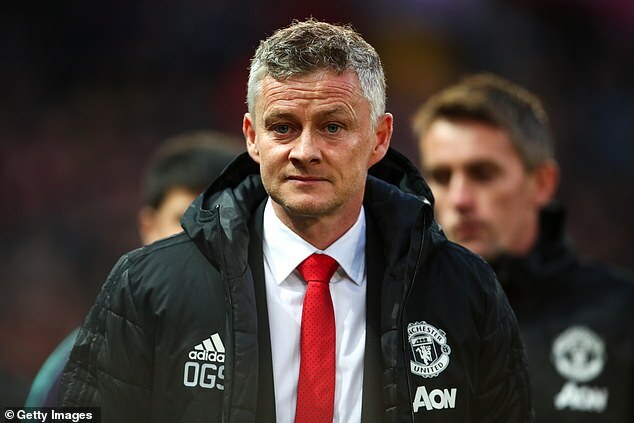 But the broader picture is that United have now lost four of five games and the realities of life as manager are beginning to grip Ole Gunnar Solskjaer. 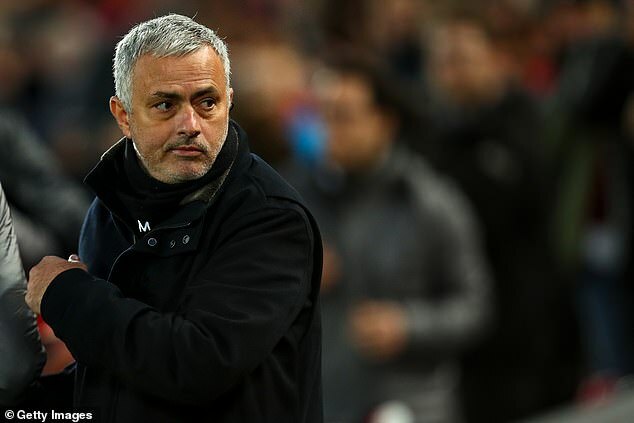 His sunshine soundbites were the perfect antidote to Jose Mourinho’s gloom but now the task shifts, requiring an approach of greater nuance and permanence. 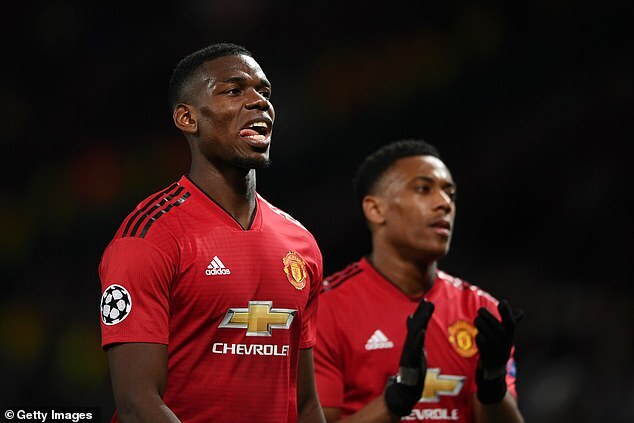 A bottoming-out of results after 14 wins in Solskjaer’s first 17 matches was inevitable, and some of the luck United experienced in that sequence has gone the other way in recent weeks. But issues that were prevalent under Mourinho have also re-emerged. Two losses to Wolves, one to Arsenal, and now this against Barca have sent United out of the FA Cup, behind in pursuit of the top four, and in need of an historic result in the Nou Camp to stay alive in the Champions League. Getting as far as this was off any agenda when Mourinho was casting a cloud over Carrington but after the wave of euphoria that built during Solskjaer’s opening months, peaking in Paris, it would be a comedown indeed for all three objectives to slip to nothing on the season’s shore. 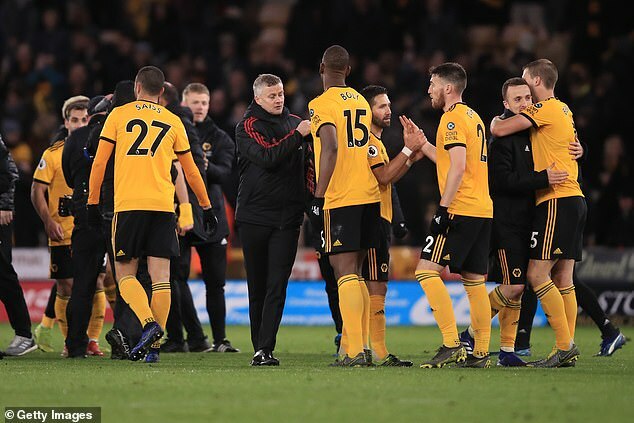 The first trip to Molineux was the concerning performance, where a full-strength side failed to deliver on any level. At the Emirates Arsenal’s two goals could be described as fortunate and United’s inability to take chances fatal. A second visit to Wolves followed a similar story. Streaks like this can happen – Manchester City lost three in six in December – but for a club the scale of United it needs to be followed by a sustained good run, beginning against West Ham on Saturday. Solskjaer accepted that United only managing one shot on target in 180 minutes at home to Barca and Paris Saint-German was indefensible, and for all the mitigation around the calibre of opposition and suspect finishing – quite what Diogo Dalot was trying for example, only he knows – they were two underwhelming attacking displays. That was what Solskjaer seemed to have addressed in the immediacy of his appointment as United scored five in a Premier League game for the first time since Sir Alex Ferguson and continued to play with freedom in the final third in the matches thereafter. But the verve has slipped away somewhat. Correctly, Solskjaer employed bespoke plans for his European matches at Old Trafford – let’s not forget United were hardly raining down shots on Barca in 2008 – however the domestic displays have occasionally become reminiscent of those tiresome offerings from autumn. Injuries have played a part. 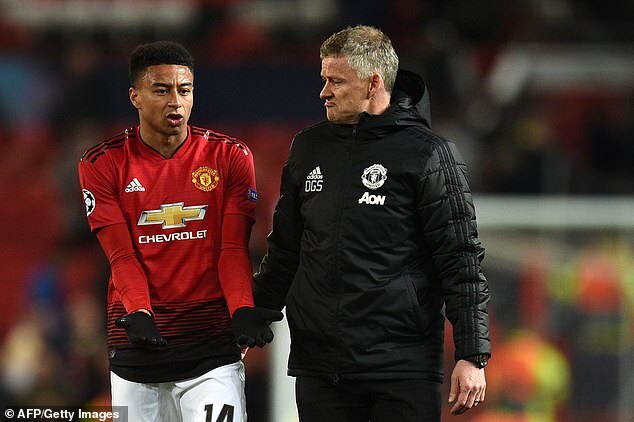 Jesse Lingard for instance still does not yet seem returned to being able to give the energy he supplied in Solskjaer’s early days. And Anthony Martial is in danger of drifting back to a casual observer on the pitch, rather than an active participant. In this sense the win over Watford, a hard grind, was actually of most worry. One goal from five Champions League matches at Old Trafford this season cannot avoid pervading a sense of pessimism. United’s ground was not the rocking arena that might have been expected for a quarter-final tie partly because belief, based on past experiences, was in short supply. Solskjaer’s return naturally enlivened the crowd, the walk up Sir Matt Busby Way was noticeably more buoyant than under Mourinho, even Louis Van Gaal, and will remain so with a man in charge the fans can warm to, who has already done so much for the club as a player. But now a plateau of sorts has been reached it is results that will ultimately raise the atmosphere again. The glaring disappointment against Barca was Paul Pogba. He is United’s game-breaker, a player who can turn the necessary defensive structure into offensive possibilities through his vision, technique and athleticism. He brought that and more as the victories stacked up under Solskjaer, blossoming under a manager whose first thought was not to lock down the genius of individuality. But with freedom comes responsibility and United need Pogba to rise to occasions. Gaining space against Barcelona’s midfield is a formidable task, but Pogba is a formidable player. Yet he seemed inhibited by his frustrations rather than reacting against them to reach new levels. In 2008 United required a shot of sublimity from Paul Scholes to edge through and in games against Europe’s elite it is fine margins. Pogba might have been expected to provide a similar moment but it was actually Marcus Rashford, with his brilliant cross to Dalot, that went closest to that. United’s backline actually emerged in credit after Wednesday night. For the most part Smalling was in tight to Messi and Luis Suarez, smothering efforts to break at speed, and aside from a miscued clearance running back, Victor Lindelof did very little wrong either. Yet the goal United conceded was avoidable, first in playing Messi onside and then in failing to track Suarez, and these mistakes surrender the strategy. Wolves benefited from a few in their wins and while a new centre-back is said to be off the summer transfer list for now that might need revisiting. 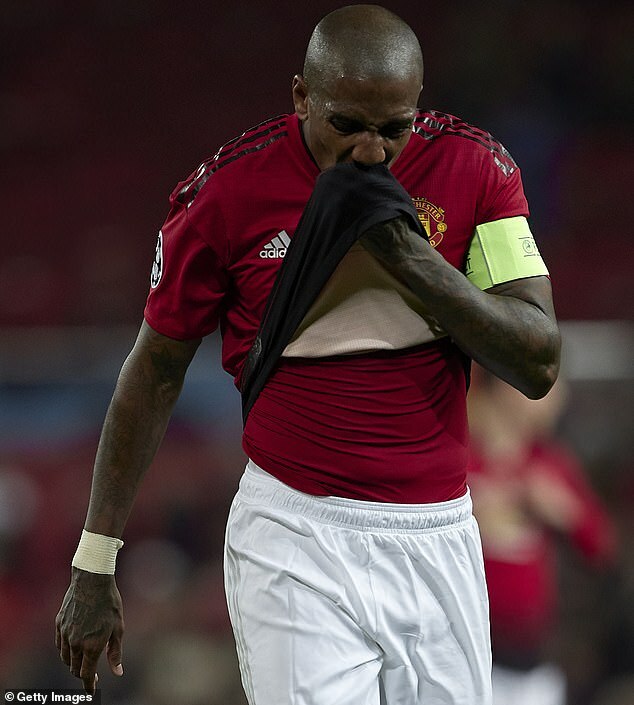 Ashley Young meanwhile, has served United very well but he has featured in more than one error and the time has been reached where his involvement should come away from the spotlight scenarios.